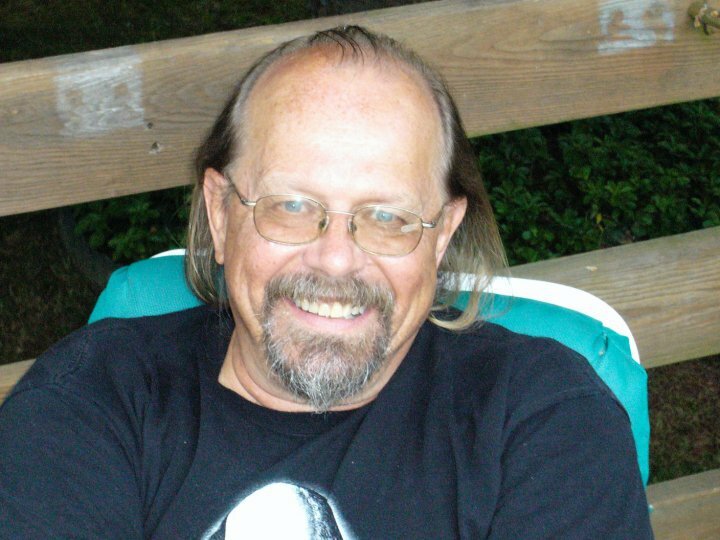 On March 21st the horror community lost a special literary talent, Rick Hautala. Many fans were simply in shock while others shared their happy memories and experiences with the author via social networking sites and online forums. Although Rick will be dearly missed by his fans and friends, no one suffers more greatly than the family. They not only have to learn to cope with their emotional loss, but figure out how to survive the financial burden that comes with death. I can’t speak personally about the the struggle the Hautala family is dealing with, in particular Rick’s wife Holly, but when I came across Brian Keene’s call for help (originally posted March 24, 2013) to the fans and authors inspired by Hautala I had to share. In his post, he pulls from Christopher Golden’s website which expands on Ms. Hautala’s situation. Unfortunately, Rick’s sudden death could not have been more untimely. The life of a freelance writer is often one lived on the fringes of financial ruin, and Rick struggled mightily to stay afloat in recent years. Just within the last couple of months, that struggle became difficult enough that he could not afford to continue paying his life insurance bill, and allowed it to lapse. Though he could never have foreseen it, the timing, of course, could not have been worse. Then, just this morning, Holly discovered that the social security benefits she might hope to receive as Rick’s widow are not available to her until she turns sixty, three years from now. Efforts are under way on projects that we hope will earn some money for Rick’s estate, but meanwhile there are costs involved with his death to consider, and then, for Holly, the struggle will continue. If you can help the family cover these costs you can donate via PayPal to holly_newstein@hotmail.com. This entry was posted in Authors, News and tagged Rick Hautala by Meli Yoroshiku. Bookmark the permalink.